The Pet Rebellion Litter Mate is a way to keep your floor clear of excess litter and other mess. The super absorbent mat has a non-slip backing and is machine washable. 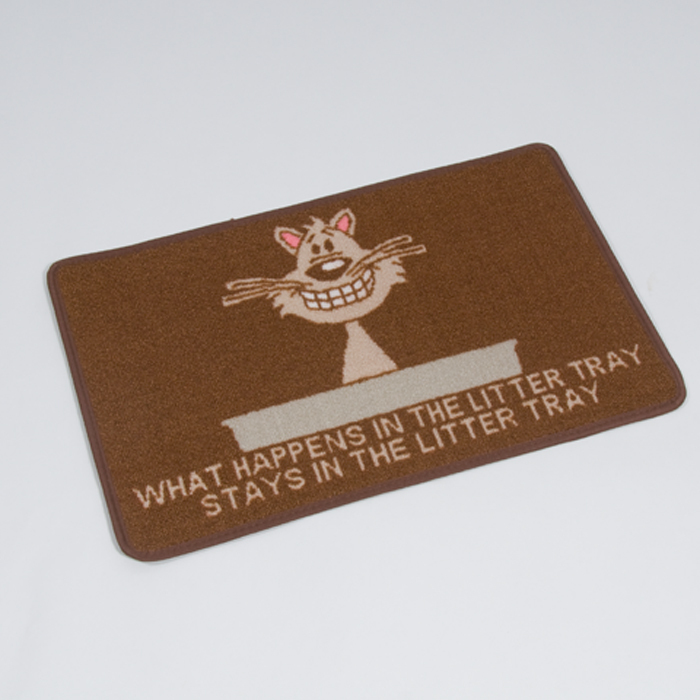 There are currently no questions for Pet Rebellion Litter Mate Cat Tray Mat - be the first to ask one!